As engine performance levels increase, stronger flexplates become a necessity. 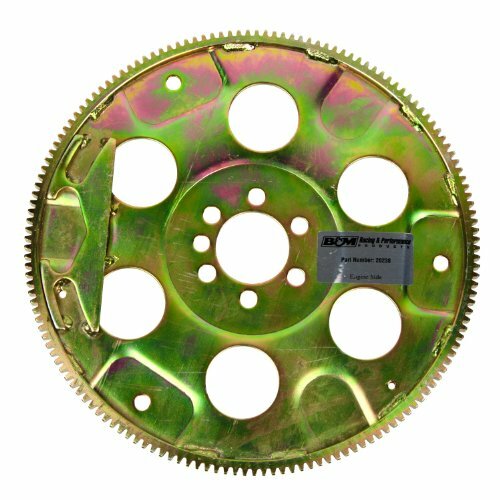 This B&M flexplate is engineered to handle the extra stresses of high RPM and extreme duty applications. It meets the SFI 29.1 specifications for automatic transmission flexplates, and is legal for all classes in NHRA and IHRA. An SFI certification sticker is included (recertification is required every three years).